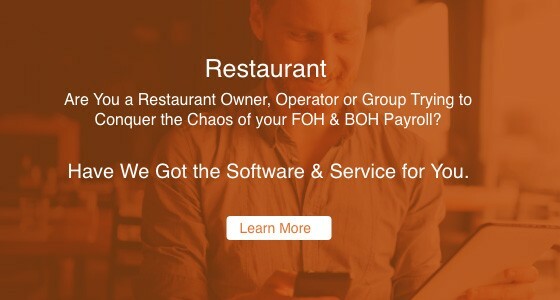 of your FOH & BOH Payroll? the Chaos of your FOH & BOH Payroll? Have We Got the Software & Service for You. Operator Trying to Master your remote hourly workforce payroll? Look No Further, We’ve Mastered Software & Service for You. Abandon the one-size-fits all payroll approach, shorten the implementation process, junk out-of-date spreadsheets and experience 100% US based support services with expertise in hourly workforce needs and compliance. We specialize in hourly workforce payroll. We don’t just service you, we partner with you. No one else does local compliance like we do. 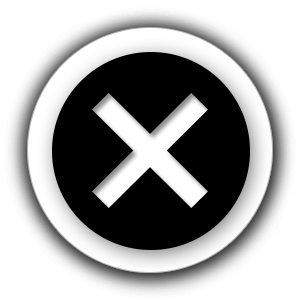 In-house Payroll policies change? We’re on it. Managing payroll should not be a full-time job within itself. At Valiant, we offer a one-stop centralized solution for workforce management. We believe in The Power of ONE: A comprehensive online platform integrating employees with time and labor, payroll management, and human resources software in one single platform. 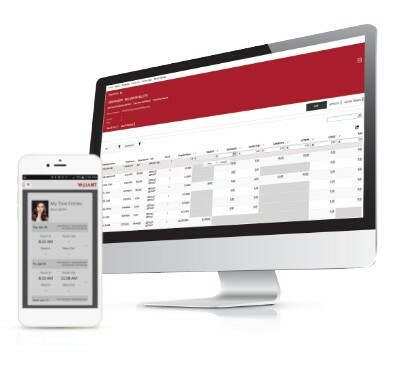 This centralized payroll solution allows for better connection of time worked to time earned, with simplified tracking and reporting from hire to retire. We are your partner in efficient online payroll services. As your company grows, effectively managing payroll will require more than out-of-date spreadsheets and one note time clock services. Effective labor management requires expertise in hourly workforce needs and compliance. At Valiant, our single-point employment solutions offer the most effective approach to payroll. Compliance is a chief concern when it comes to hourly workforce employment solutions. Our payroll management software incorporates automated compliance, updating to local and federal compliance changes in real-time. This allows for faster processing and compliance across all platforms, making payroll, time and labor management, and benefits management one seamless process. Maintaining paycheck records, paystubs, hours worked, and additional payroll files is simplified with our bundled solutions. We house all payroll and employee management files from all systems in one place. Accessing past paystubs and paycheck records is simple with our tailored solutions, as is providing the proper paperwork come tax season for employees and your business. We bring expertise in hourly workforce needs, compliance, and tracking. Our one-stop solutions integrate all aspects of managing payroll into easy-to-use payroll software. With tailored employment solutions, management can implement policy-specific payroll settings, employees can track their hours earned, and time worked will be easily connected to time earned. At Valiant, we believe in simplifying payroll through industry-driven technology with US-based support services. Our programs simplify the payroll management process, incorporating effective scheduling and compliance solutions into payroll processes. Our services are trusted by companies within the security industry, hospitality industry, restaurant industry, parking industry, and more. For hourly workforce solutions that work for you, contact our team at Valiant today.